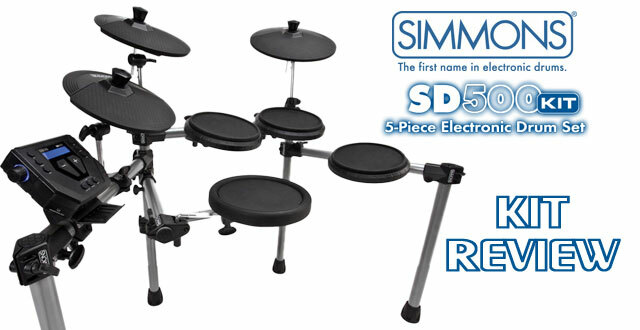 This is the new Simmons Electronic / Acoustic Drum Rack in blue metallic. You may remember the Yamaha hex rack that was thought to be discontinued back in 2010 (see: Yamaha HEX Rack, Discontinued!) but was re-released. 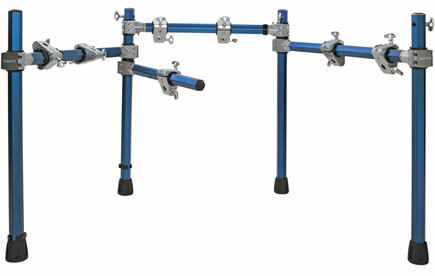 This looks to be a very similar rack system, but at a much more affordable price. 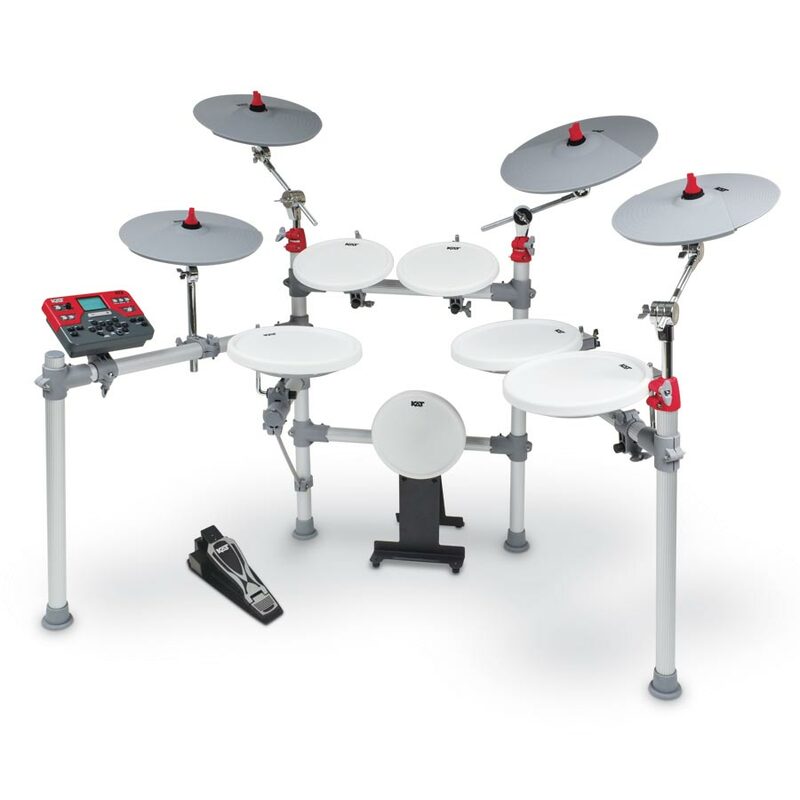 Simmons states that this rack is for electronic or acoustic drums, but the picture above is definitely in an electronic drum configuration. 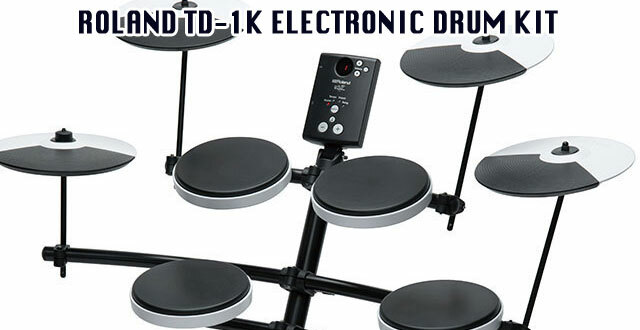 This may be reading too much into this in rack, but could Simmons be getting ready to release a new edrum kit? 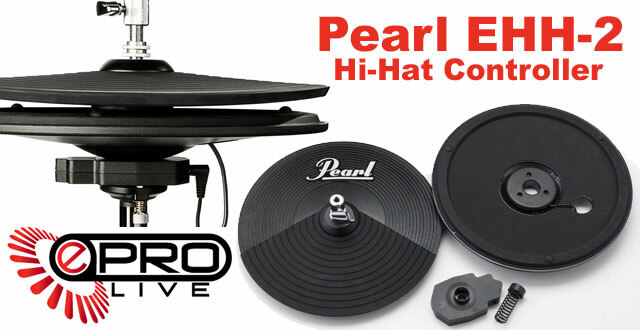 The Street price of the is $299.00 in the configuration shown above. 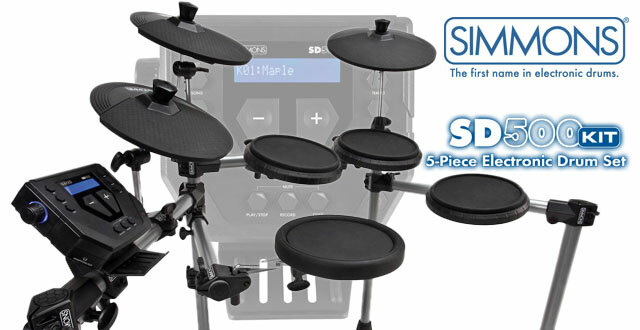 It’s so new that it isn’t even on Simmonsdrums.net website, but it should be shipping by the second week of February. 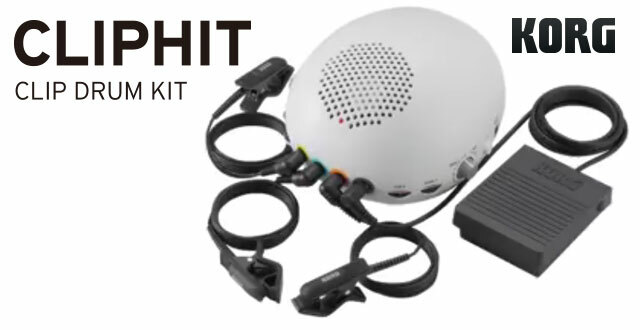 For those of you using the Yamaha DTX700 you now have a new editor and Librarian software. 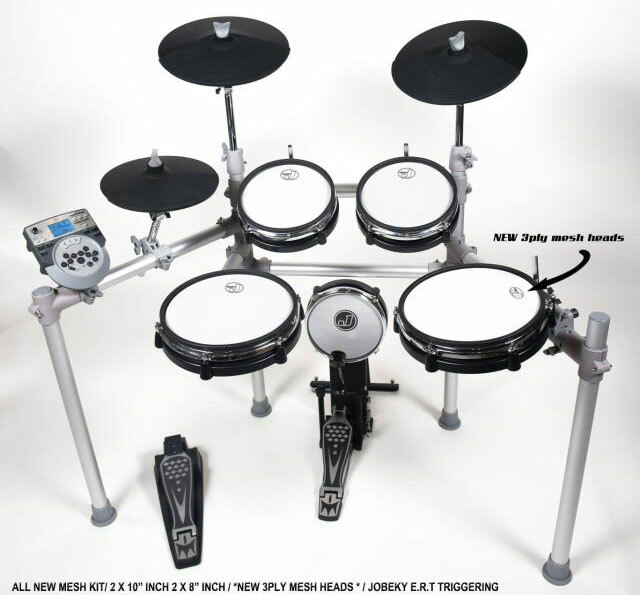 From John Melas, the DTX700 Tools software. According to John Melas site the software lets you fully edit the DTX700 module.